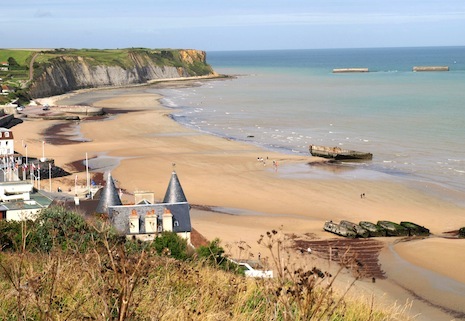 France is a country that, as much as anywhere else in Europe, boasts a strong historical background. From Revolutions to Empires, and on to hosting some of the most beautiful - and indeed, world leading - palaces and cities in the world. From Paris to Nice, every field and street in France is ripe with a wealth of history that, for tourists and visitors, is ready for the picking. Starting in the city of Paris itself, there are countless sights and sounds sure to enthral even the most hard to please visitor. Beginning at the Bastille, it is possible to trace hundreds of years of the revolutionary spirit that drives the city to this day. From fashion to cafes - from Notre Dame to the Eiffel Tower, there is sure to be something for everyone in the city whose roots date back as far as almost any in Europe. 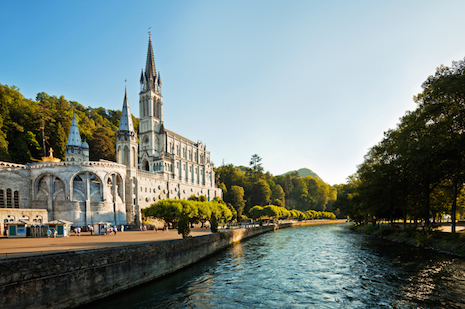 Lourdes is the destination of a Catholic pilgrimage that dates back to the mid 1800s. With around 200 million people having visited the commune since then, Lourdes has become something of a landmark in religious circles. But you don't need to share in the faith to appreciate the beauty and serenity of the place. Built around a hill, atop of which rests a fortified castle, Lourdes is a truly stunning destination, whether you are Catholic or not. For those interested in the darker side of European history, visiting the World War memorial sites is a must. At times, it may be difficult though; there are few more poignant scenes than the rows upon rows of white gravestones and the inscriptions etched into them. It is truly an emotive experience, remembering the soldiers who died anonymously, their names not forgotten, merely lost amidst all of those who lay there. Though it might be a hard journey, there are few more touching and worthwhile. It is also worth visiting Agincourt - the site of a bloody battle between the English and French. 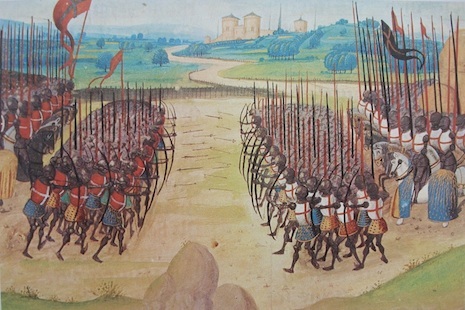 Agincourt marks one of the deadliest battles of the 100 Years' War. Now hosting a large and impressive museum, the site resonates in English history as perhaps the greatest military victory over France.